I love living in the countryside. I get a kick out of seeing livestock in fields within arms reach. One of my favourite things is randomly coming across a herd of cows when on a Sunday drive. 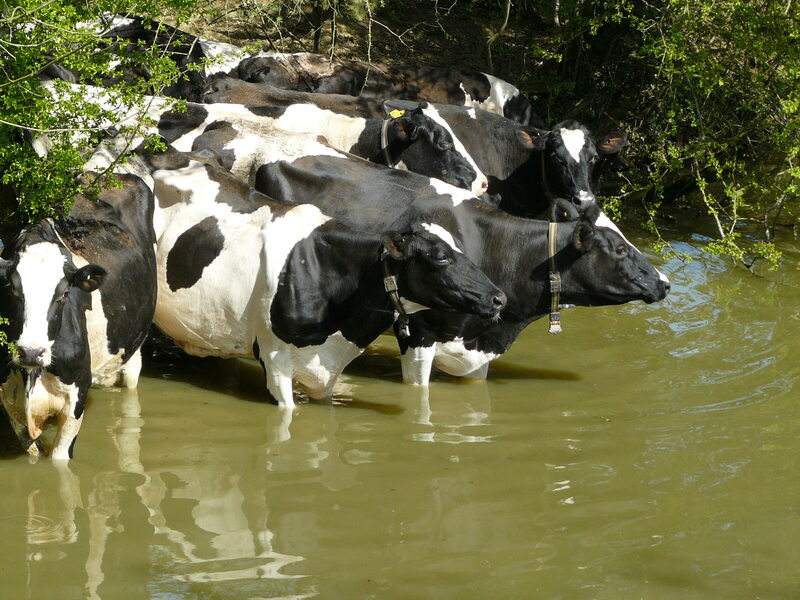 One afternoon while exploring, I turned a bend to see a bunch of cows hanging out in the river having a little paddle. Black and white cows are my favourite.